This guitar is yet another tragic example of how Fender is really missing the boat by importing only a few models from their Japanese subsidiary. It is a super-rare '52 Reissue Telecaster that was crafted by Fender Japan Custom Shop. And yes indeed, it is a Keith Richards signature Micawber model! Buying one of these would save a fellow a lot of trouble if he is in a Rolling Stones tribute band. You listening, Mark? This guitar is expertly crafted with a white ash body that is sprayed with a light Butterscotch Blonde finish, so that the grain shines through. In real life, the finish is a bit lighter than the US Made ‘52 re-issues. It is at least a shade or two lighter, and is closer to the way the finishes came from the factory in the early 50s. It comes with a single-ply flat black pickguard. The neck has a chunky C profile with a deep nitro tint, and vintage frets. A 50’s type spaghetti logo is used on the headstock. Gotoh tuners are used on these Fender Japan Custom Shop models for their stability, but unfortunately do not fit the theme of this guitar. A four-bolt F-stamped plate holds the neck to the body. 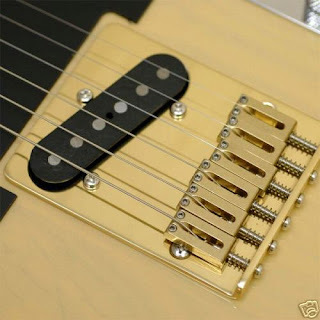 The bridge is machined from a block of brass, with six solid brass saddles (one more than Keith’s). It makes a huge difference in the tone of the guitar. Ah, the pickups. This model comes with a Fender humbucker at the neck and a traditional vintage single coil at the bridge. 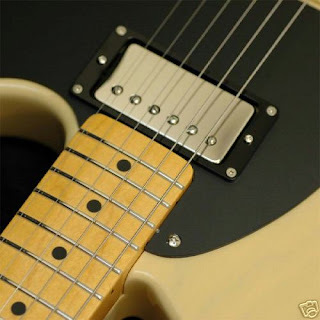 I have heard from my guitar sources in Japan that the pickup used in the neck position is actually a Gibson PAF '57 reissue humbucker. I cannot verify this, but it looks like one too. It certainly has that Gibson humbucker sound. The craftsmanship on this guitar is impeccable. The fretwork, nut-detailing and finish is superb. The neck pocket fit is as tight as they come. 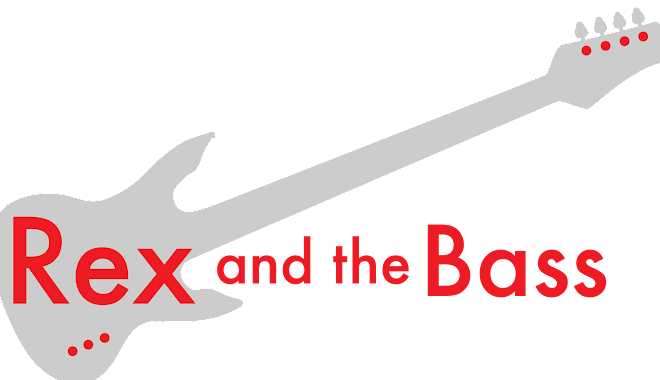 The main reason these guitars are not exported is because their quality surpasses that of the Fender USA products. It is pretty light, coming in at around 8 pounds, and it is unbelievable how easy it plays and how great it sounds. Too bad that you will never see one of these at your local Guitar Center. Hey there. I have a vintage 1987 fender japan version of this guitar which is the same but without the brass bridge. The original literature shows Keith on page of this "players" guitar. Very rare. If you are interested shoot me an email at grandpatook@gmail.com.